MISSISSAUGA, ON -- The Canadian Kitchen Cabinet Association will present a briefing its new cabinetry and vanity standards on November 2 at WMS 2017. "What are the new CKCA Standards and what do they mean to you?" is slated for 8:20 a.m. at the International Centre, in the Pegasus B room. For more information and to register go to the WMS 2017 website. 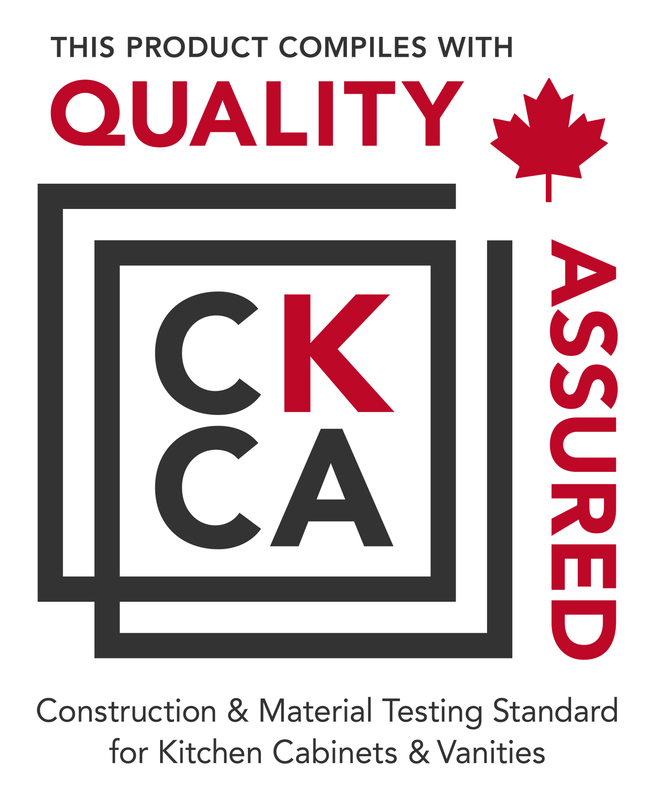 According to Sandra Wood, CKCA's executive director, the certification stands as an industry benchmark for kitchen and bathroom cabinet manufacturing in Canada. "It is a revised standard created by industry peers," said Wood. "Our standards are a measurement tool for Canadian built, Canadian quality," said Wood. 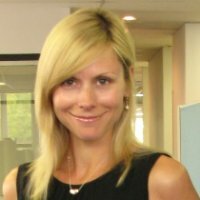 "It allows you to differentiate yourself from the competition and strengthen consumer loyalty."